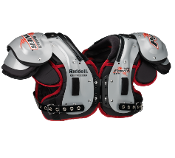 When you take the field in football, there is no such thing as half speed. 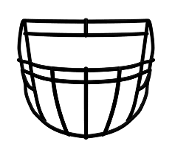 Once you step between those lines everything needs to be 110% whistle to whistle. 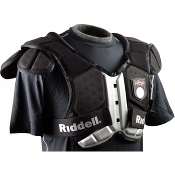 The last thing you want to think about is your gear. 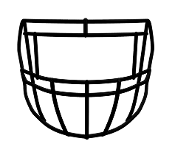 That is where Endzone Sports comes in. 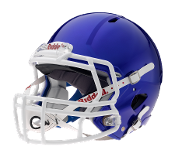 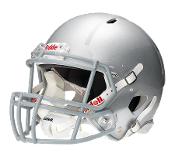 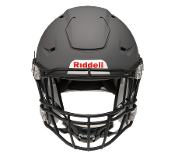 We now offer Riddell football equipment because of the proven track record and years of success Riddell has brought to the table. 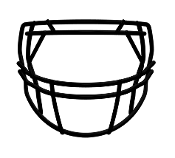 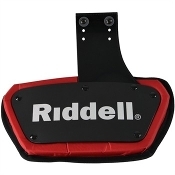 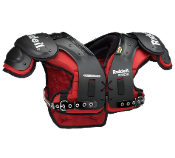 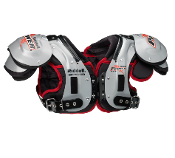 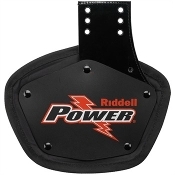 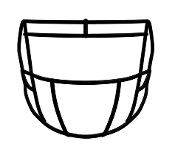 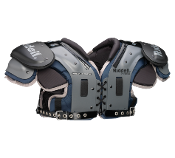 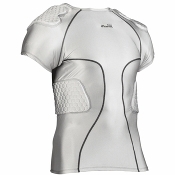 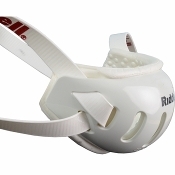 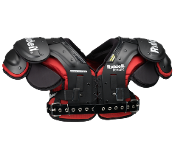 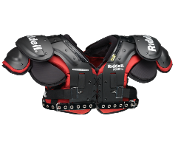 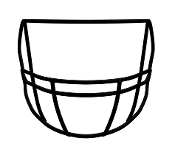 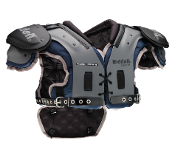 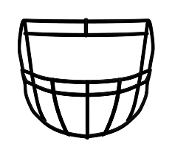 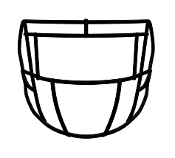 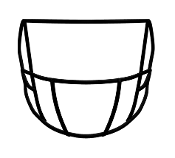 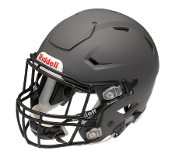 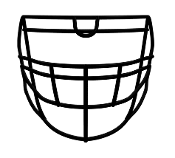 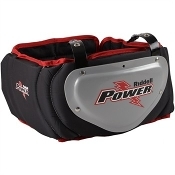 Riddell is constanly putting there years of experience to work with innovative ideas and technology to bring you top of the line football gear. 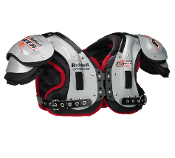 From helmets to shoulder pads and everything in between, the Riddell product is an elite one and that is why we offer it. 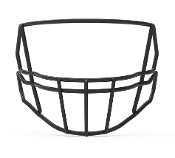 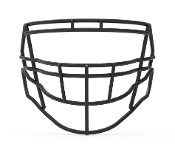 So whether you need a helmet, shoulder pads, facemask or just advice on fit, we are on your team when it comes to selecting gear!